With a market cap of $193 billion, Facebook stock has topped $76 a share in early trading Thursday, which is highest till date for the company and more than double its IPO price of $38 in May 2012. As the company’s stock price continues to reach new highs, it’s CEO and cofounder Mark Zuckerberg has seen a great spike in his wealth. With a fortune worth $33.3 billion, he’s now worth more than Google cofounders Larry Page and Sergey Brin. Page is worth $33.2 billion. Brin’s fortune is estimated at $32.9 billion. At No. 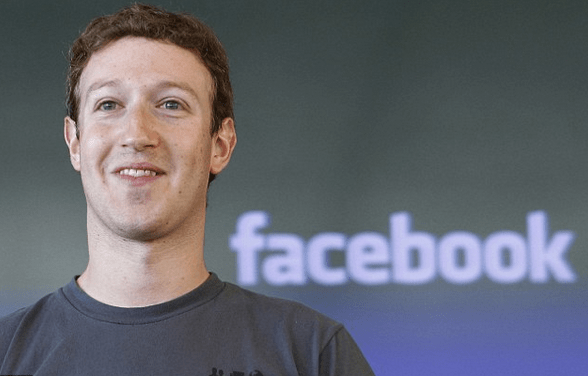 16 on the list, Zuckerberg is also wealthier than No. 20, Amazon CEO and founder Jeff Bezos. It has made the people to assume that if Facebook stock shoots up to $200, then he will become the richest man in the world, unseating Bill Gates or Carlos Slim.